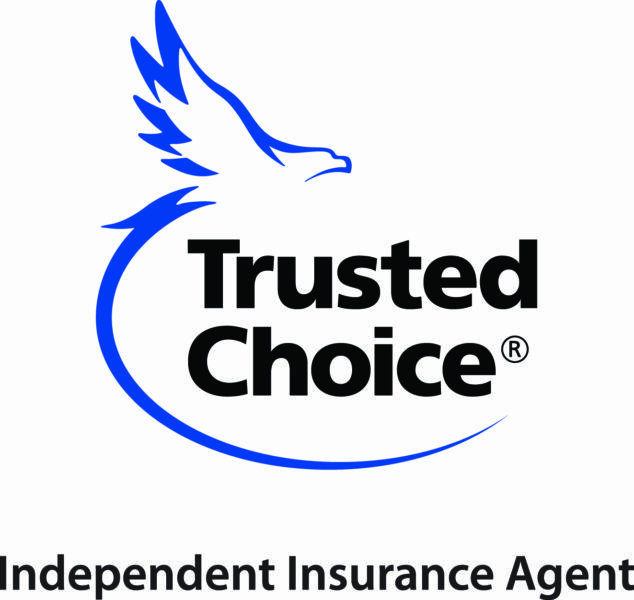 The benefits of using an independent Insurance agent is all of the options available to you. With Over 40 markets available to quote, we will help you find the policy that caters to your individual needs. We can help you with Personal vehicles, Commercial Vehicles or Classic Cars. Protecting what you worked so hard to attain. Whether looking for General Liability, Property, Workers compensation or equipment coverage, give us a call. Ozark Insurance Agency is an independent insurance agency, dedicated to providing you with quality insurance programs for both your personal and commercial insurance needs. As an independent insurance agent, we are not limited to using just one company. Our experienced staff are free to shop the entire marketplace, providing you with the best possible protection at the most competitive price. Let's face it, we know that searching for quality insurance can be confusing, frustrating, and at times just down right painful. At Ozark Insurance Agency, we take the pain and confusion of shopping for insurance, and replace it with understanding, and complete satisfaction. We listen to your concerns and provide you with affordable, quality insurance protection. As our client, we put your needs above all else, providing you with the peace of mind, knowing you have a sound insurance program. This is how we do business, and it is our foremost priority. Ozark Insurance Agency was founded by Robert Mitchell back in 1971. Originally started as a real estate agency, it soon branched into the insurance industry later that year. In the early 1980’s, the real estate business was sold, and Robert continued to grow the insurance business until his retirement. Gary Mitchell joined the agency in 1978. He and his wife Elke bought it from Robert in 1999. Along his wife Elke, daughter and son-in- law Kristi and Kyle Watson, they continue to grow the business and serve the insurance needs of South Louisiana.